Developers hoping to re-open Manston airport in the south east of the UK received a boost this week when the government planning inspectorate accepted an application for a development consent order (DCO). By accepting the application, the government inspectorate has agreed that the project meets the standards required to proceed with a full examination on whether it can be designated as Nationally Significant Infrastructure Project. If designated as an essential national asset, the developer, RiverOak Strategic Planning, would then be able compulsorily purchase the site. However, there are four more stages to go until a final decision is reached. Next there will be a pre-examination, then the full examination where members of the public will be able to submit their views, then there will be a decision phase and finally a post decision, which provides the opportunity for a legal challenge. The examination and decision stage can both take a maximum of six months. 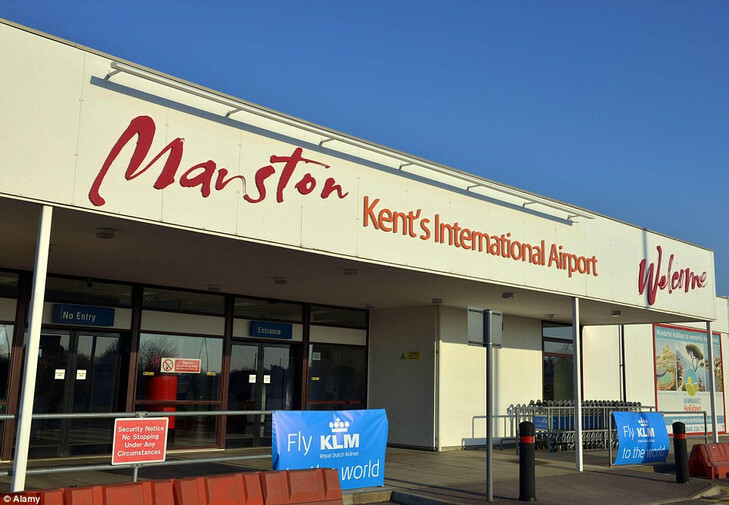 The proposed Manston Airport plan involves the development of an airfreight and cargo facility with the capacity to handle more than 10,000 air transport movements of cargo aircraft per year as part of the provision of air cargo transport services. A rival scheme from developer Stone Hill Park, which owns the airport freehold, aims to turn the airport in a housing, business and leisure estate.